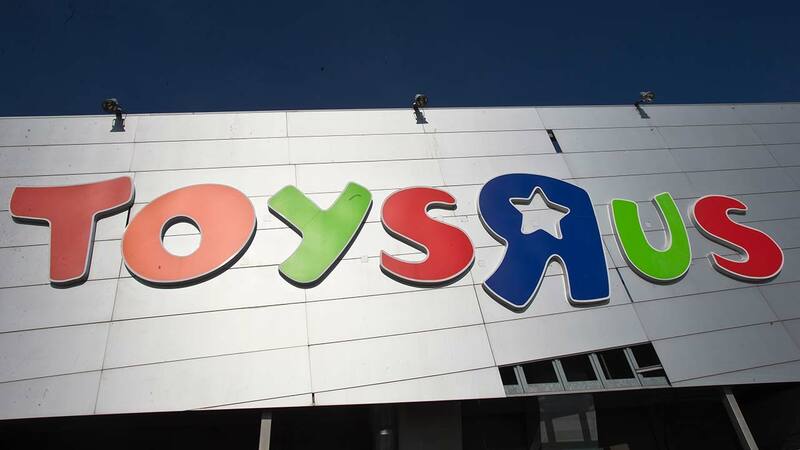 FRESNO, Calif. -- Toys R Us, squeezed Amazon.com and huge chains like Walmart, will begin closing a number of its stores starting in February. One of the stores on the list is the location in Northwest Fresno near Shaw and Marty Avenues. Brandon said that the majority the targeted stores will be closed by mid-April and that there will be deep discounts at those locations.